What’s the best diet for people with Parkinson’s? No true special diets or supplements are recommended. A multi-vitamin is fine, but avoid taking individual vitamins and minerals other than calcium (particularly important for post-menopausal women) and Vitamin D if your Vitamin D levels are low. Generally speaking, it’s always preferable to consume nutritious foods and beverages rather than rely on individual vitamin/mineral supplementation. 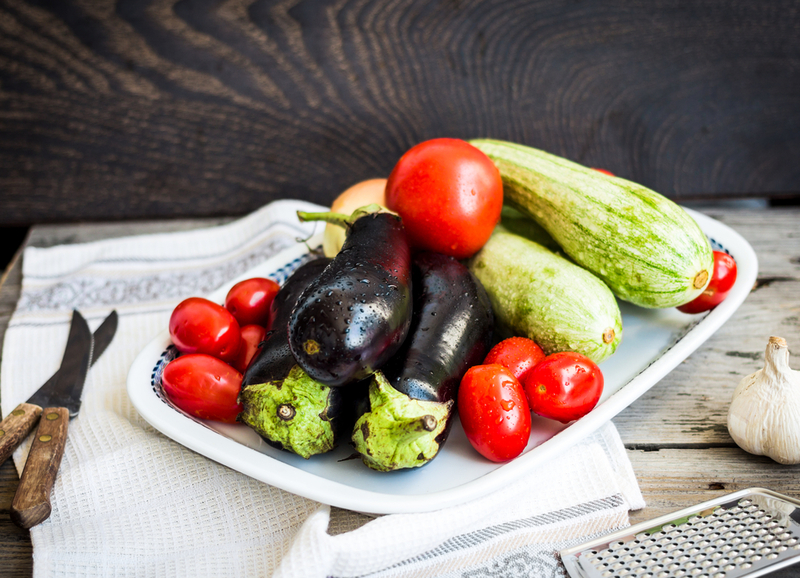 The Mediterranean Diet is an excellent general choice for people with Parkinson’s, as well as everyone else in the family. The Mediterranean diet emphasizes primarily plant-based foods such as fruits and vegetables, fish, whole grains, legumes and nuts. Walnuts, wild salmon, sardines, beans and legumes, and berries are examples of foods packed with the kind of nutrition you need. Olive oil is a staple of this diet, and not only is it healthy, it’s delicious. Try replacing butter with olive oil. Flavor food with herbs and spices rather than salt. Limit eating red meat to no more than a few times a month. Our advice is, “think balance and moderation in all things”. For constipation: increase fiber, drink plenty of water and exercise. You may consider a fiber supplement. For hypotension: always stay hydrated. For weight loss/malnutrition: Try eating small, frequent meals and easy-to-eat finger foods. Consider nutritional drinks such as Boost or Ensure, or high-calorie nutritious foods and drinks like milkshakes, smoothies, puddings, custard, cheese, etc. There are a number of reasons for weight loss in people with Parkinson’s – dyskinesia (which increases metabolism), decreased food intake (due to swallowing problems), poor appetite, depression, and tremor. For weight gain: Weight gain can be attributed to certain Parkinson’s medications. Some meds can stimulate compulsive eating. Weight gain can occur after DBS surgery if dyskinesia is decreased. The solution? Exercise! For osteoporosis: Ask your doctor if you should take a Vitamin D supplement. Point of interest: current research suggests that inosine may help in the management of Parkinson’s disease. Be sure to talk to your doctor before taking any individual supplements. Be aware that foods that have protein and/or fat may affect how well your body absorbs your medications. Some people find that taking their medication 30 minutes before mealtime can help; others find they need longer.